I've talked about this camera before, but now there's a full review on dpreview.com that covers all the juicy details. I've also had a chance to spend more time with this camera, and I have a few more comments to add to the discussion. First the basics. 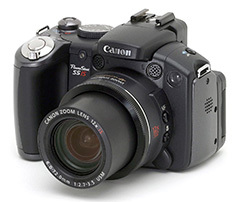 The Canon PowerShot S5 IS updates a number of features over its predecessor, such as higher resolution (8 MP), hot shoe, 2.5" LCD, DIGIC III processor, longer movie clips (up to 4 GB) and face detection. 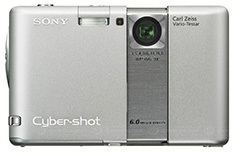 The 12X optical zoom provides a 36mm - 432mm range (35mm equivalent) with a pretty nice maximum aperture (f-2.7 to f-3.5). You also get image stabilization and just about every feature you'd want in a top of the line prosumer model. I think adding a hot shoe is a really nice touch. This enables lots of flexibility using Canon's wide variety of accessories including wireless flash. 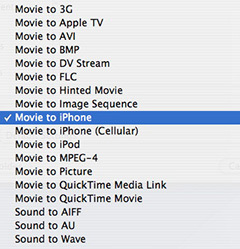 Enhanced movie mode with stereo audio is also quite useful, especially when combined with the vari-angle LCD. And using AA batteries gives you plenty of power options, especially on the road when your rechargeables run out of juice. 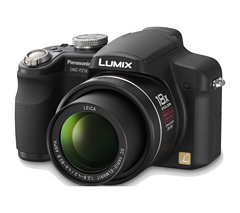 But, alas, there's no Raw option, which the competing Panasonic Lumix FZ-18 does have, and the Canon is more expensive at $449 than many of its competitors in this class. 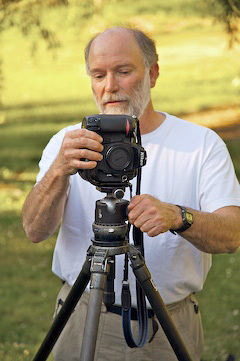 But the camera feels great in the hand, is well built, takes good pictures, and has a proven track record. This current model s also certified for Windows Vista. It certainly should on your short list for long zoom compacts. You can make your own ID badges, press passes, and nice looking name badges by visiting BigHugeLabs. 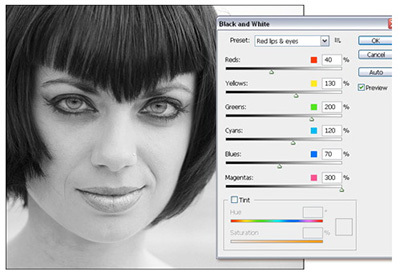 They offer an easy-to-use web interface that allows you to add your pictures and customize the text to produce a variety of badges that you can print or share electronically. I'm not saying that one of these will get you on the sidelines of a pro football game, but ID does come in handy when working in the field. It lets people know who you are and what your purpose is. Plus, these badges just look cool. 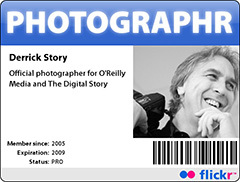 The badge shown here is a sample of the Flickr Photographr template.